Cafe Pranah's food is not only healthy and light but is also equally delicious. Such an amazing combination put together! Plenty of options to choose from. Everything is cooked in extremely less or no oil. Try their make your own salad, or wrap combos. You can also choose from their rice meals which can be paired with minced chicken with basil, Thai green/yellow curry and homemade rajma. Light and lip-smacking. 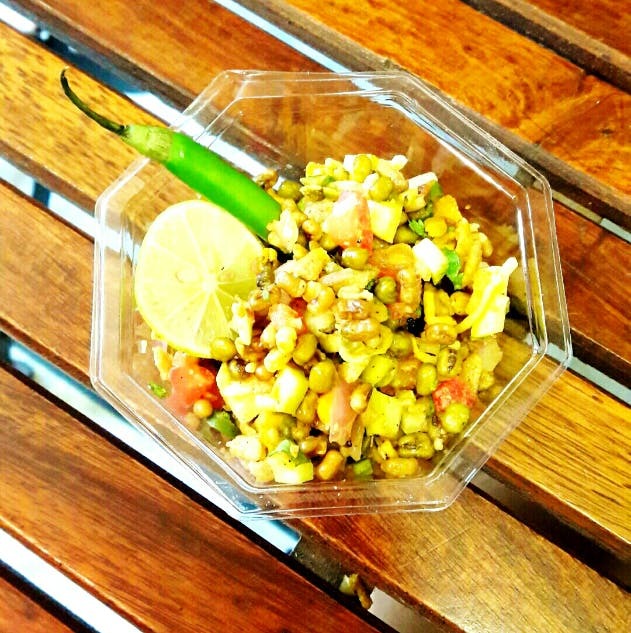 Other than that, chose from their range of healthy starters like rajma galouti kebab, multigrain bhel, Pahari corn and more. Everything has been curated keeping in mind the healthy aspect of eating. This place would cost you approximately INR 700. Space could have been bigger although currently, it gives such cosy vibes that you wouldn't want anything more! Parking might be a trouble so you may want to take a cab. Price for two would be around INR 600. Definitely, try their range of iced teas and do not miss the amazing guilt free desserts. Just let your inner yogi take control.